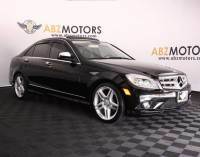 Hard to beat for $11k!? 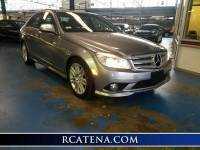 C-Class 2009 Mercedes! 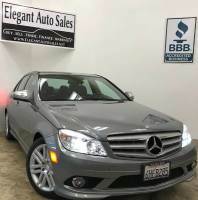 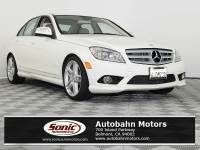 2009 Mercedes-Benz C300 AMG Sport Pkg C 300 Sedan - ONLY 70k MILES!